congratulations! that's amazing. 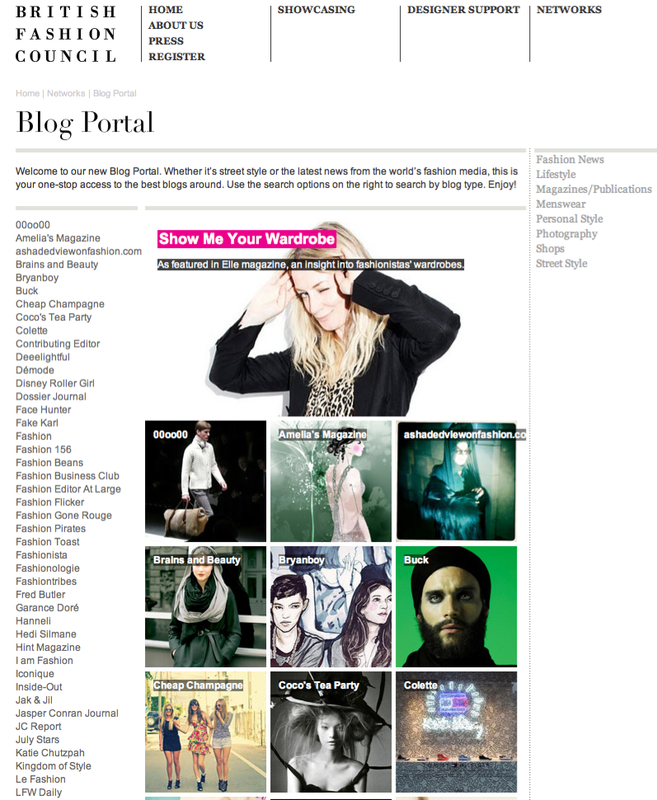 love your blog - i'll definitely be checking back!